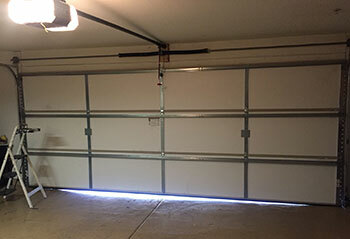 Our professional blog offers various posts on different garage door related subjects. If you want to learn more about your automatic system and how you can maintain it then simply scroll down. 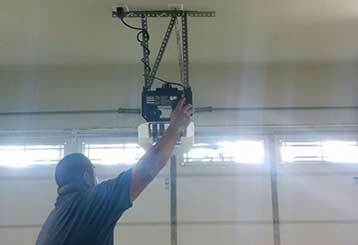 A lot of garage door problems can be dangerous to repair and should only be handled by experts. However, there are some things you can do yourself. Click here for more information. A garage door that won't open is a major inconvenience. There are a lot of things that can affect the performance of your opener. Take a look at this blog post to learn how to troubleshoot the most common ones.